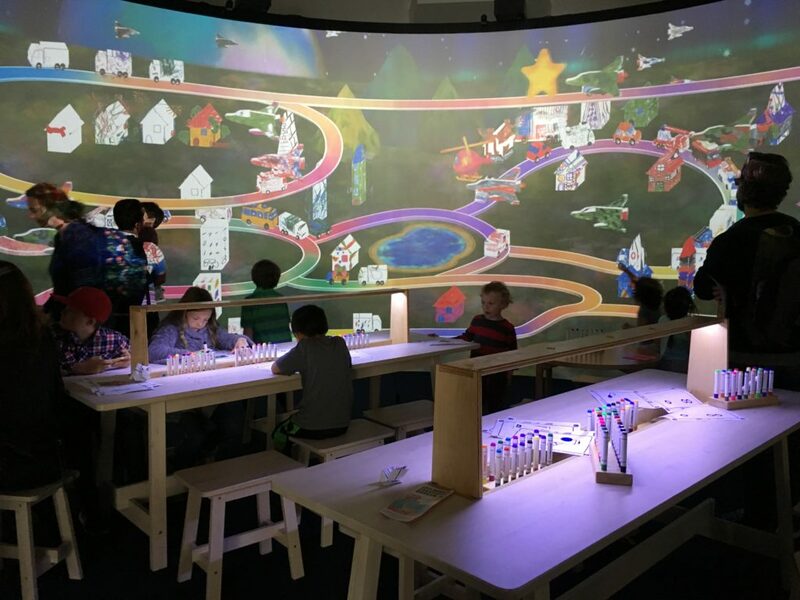 The Children’s Creativity Museum goes beyond the conventional environment of play by inspiring kids to imagine, create and share in our multimedia environment. Our programs and exhibits are designed to spark the imagination and build creative confidence. With every visit, families create unique media projects and experiences that reflect and celebrate their creativity. All of our core studios and exhibits are facilitated by skilled artists and educators who are available to help guide the creative process.